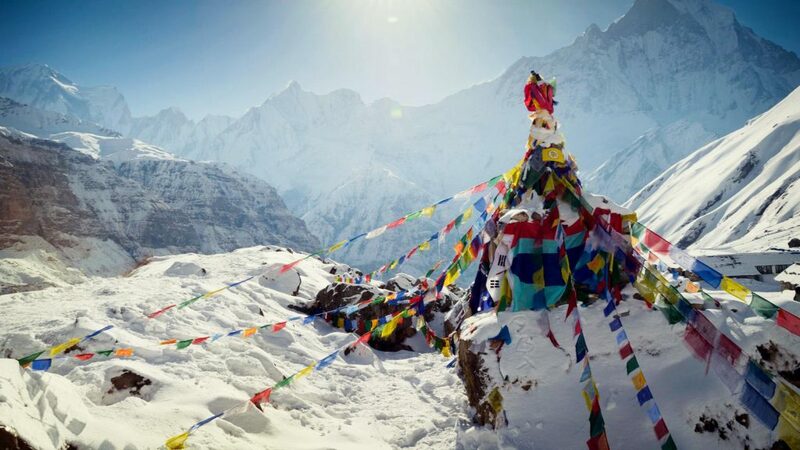 This is a long trek for travelers wishing to circle the Annapurna massif. 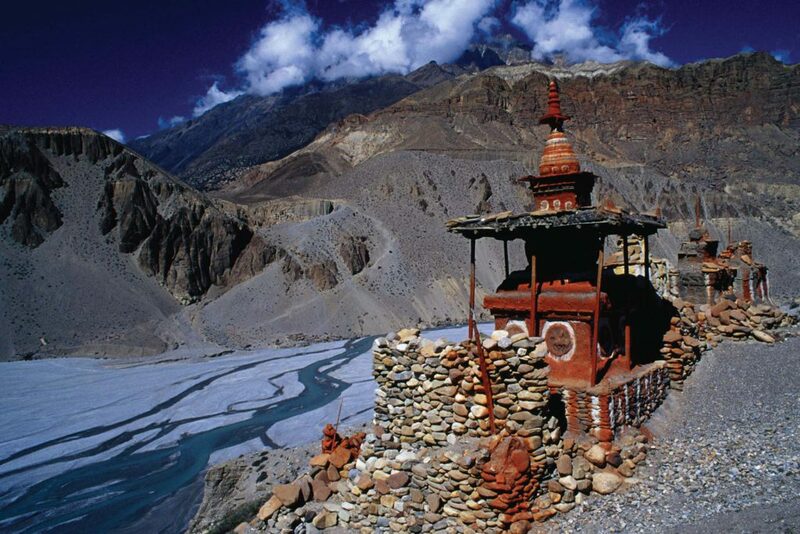 However, for trekkers who prefer a shorter trek in the same route then Annapurna Circle Trek – 14 Days is ideal. 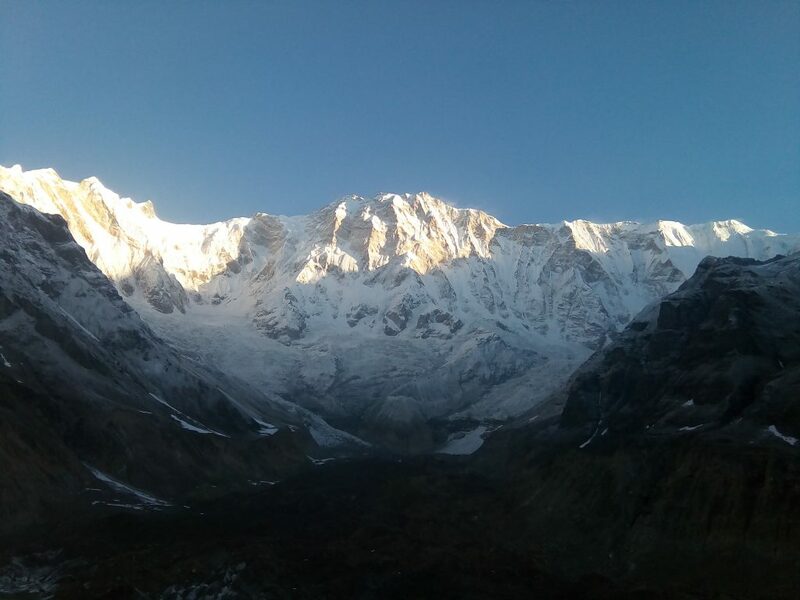 We also have Annapurna Base Camp Trek – 11 Days for trekkers wishing to reach the base camp of Mt. Annapurna. 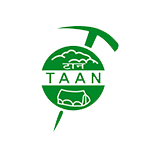 We will be accommodated in 3-star hotels in Kathmandu and Pokhara; and teahouses during the trek. We will stay at Hotel Moonlight in Kathmandu and Mt. Kailash Resort in Pokhara. All accommodations are on twin-shared basis. Single supplement will be served on request and will cost an additional USD 360. Visit Nepal Explore will arrange rooms with attached washrooms; however, teahouses in some places only have shared washing and toilet facilities. 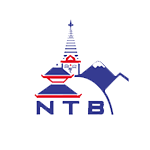 Also note that single rooms are readily available in Kathmandu, Pokhara and the trekking regions at lower elevation but it might be difficult to find them at higher elevations. 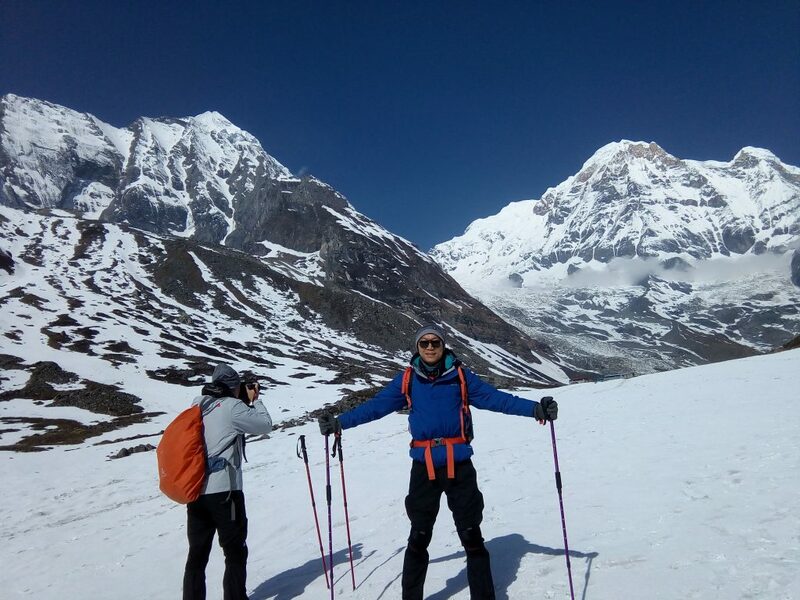 During our trek, we can enjoy authentic Nepalese food as well the more common international cuisine (Tibetan, Continental, Italian, Indian, etc.). Breakfast and dinner will be provided from the teahouse or from a lodge menu where we spend the night whereas lunch will be provided on the way to the next destination. 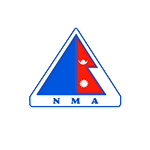 All meals including breakfast, lunch and dinner, will be provided during trekking while only breakfast will be available in Kathmandu and Pokhara. There will also be welcome and farewell dinners.